To excel in any endeavour, individuals need to have a strong set of values and a solid character that gives them the perseverance to achieve his or her goals. 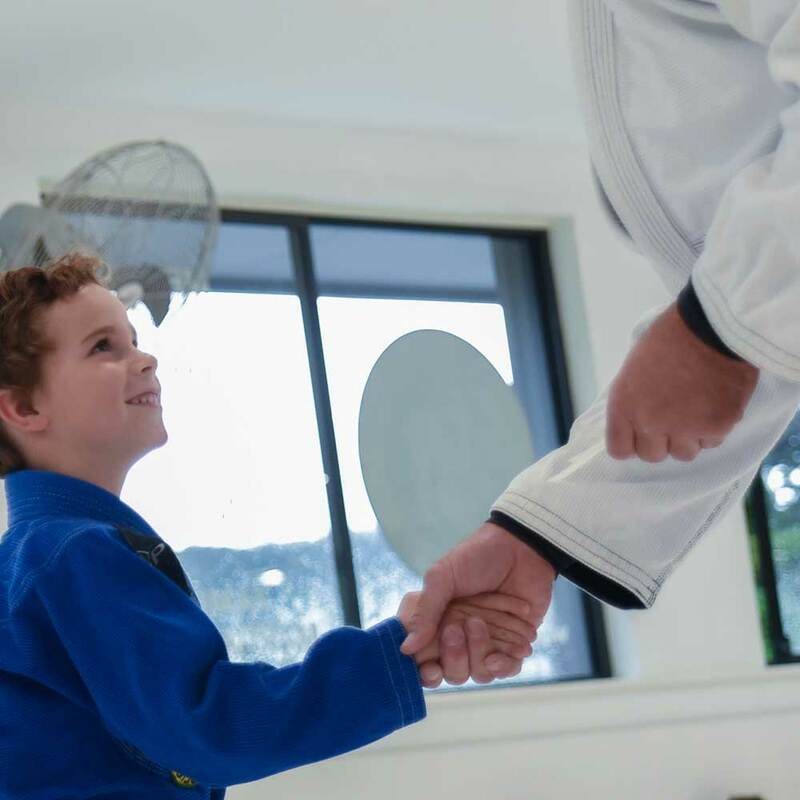 The Pure Jiu Jitsu Kids and Juniors Program was created to provide children ages 5-12 with an environment that allows them to experience and understand core values like focus, discipline, persistence, cooperation and respect. 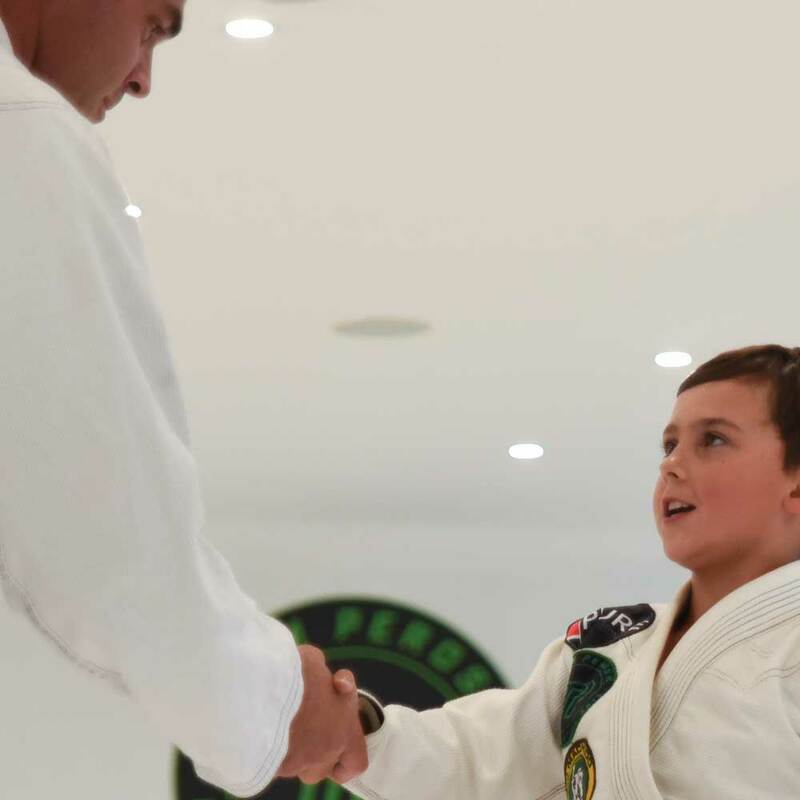 As a contact sport, Pure Jiu Jitsu provides a safe and caring environment for a child to mature in. 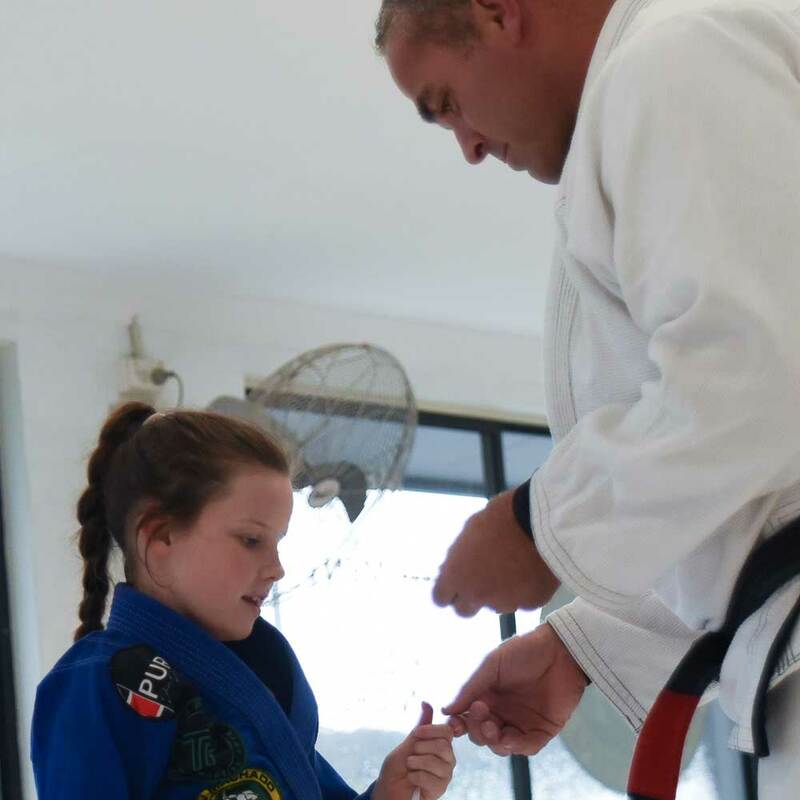 When it comes to Southern Highlands Martial Arts, We are the only full time Brazilian Jiu Jitsu School in the Southern Highlands and surrounding areas.